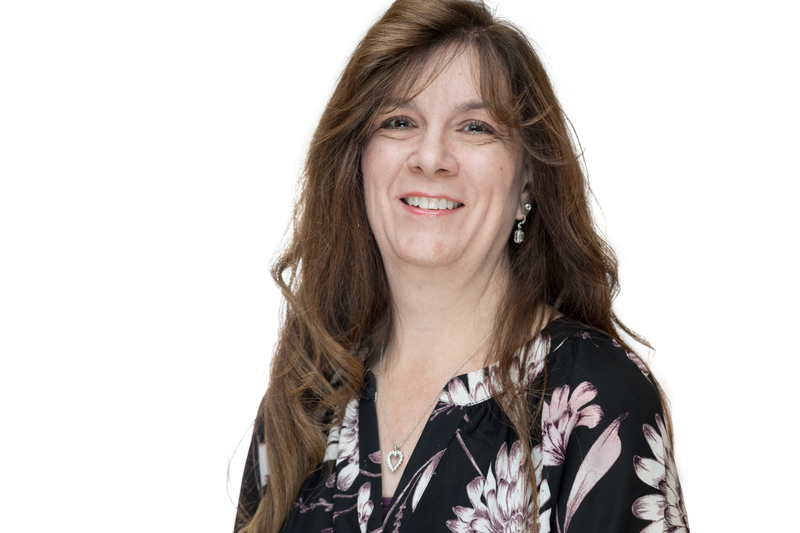 Julie Ann joined Demetras Law in August, 1998, as a paralegal concentrating on bankruptcy. She received her diploma in Legal Studies in 1998 after graduating top of her class from Career College of Northern Nevada. She has developed her legal knowledge and expertise in the area of bankruptcy law and was certified as a Bankruptcy Specialist in consumer and business bankruptcy law in 2005. She served on the Program Advisory Committee for Career College of Nevada from 2005-2006. While working in private practice, Julie Ann has continued to develop her skills through seminars offered by the Institute for Paralegal Education, National Association of Legal Secretaries (NALS) Education Institute, State Bar of Nevada, and National Association of Consumer Bankruptcy Attorneys, and the Northern Nevada Bankruptcy Bar, which she regularly attends. In addition, she is a Notary Public in Washoe County. In her free time, she enjoys spending time scrapbooking with her family. 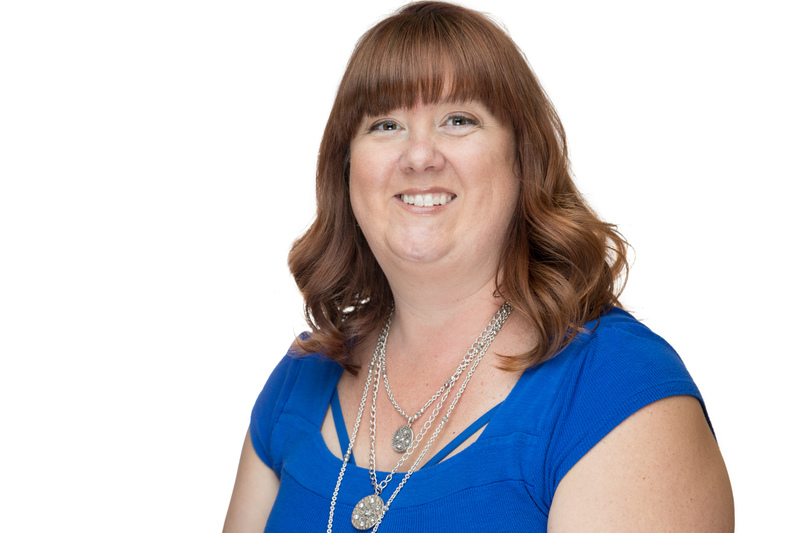 Jessell joined Demetras Law in April 2004, as an Administrative Secretary and is a certified Notary Public in Washoe County. In her free time, she scrapbooks and goes camping. She enjoys spending her time with her two children. This site and any information contained herein is intended for informational purposes only and should not be construed as legal representation or legal advice. You are not a client until you have signed a retainer agreement. Please call or email our firm for a no-obligation case evaluation.